The Salesforce data management is highly crucial, and this is especially true for those companies that process some large amount of information through the CRM. The greatest benefit of archiving data is that it reduces the cost of primary storage. Utilizing such data archiving tools one, can at any point access the archived data on-demand, thus saving space without limiting the potential of your business. Over time, Data accumulation can ultimately result in data overloading and eventually there will be more data being stored inside the application than what it can accommodate. Data overloading leads to much time consuming searching and assessing of data. Archiving seldom-used information will always speed up the application performance and as well protect the data for future use. Data archiving or management is a process that eliminates the potential of human error. It might happen that a record gets accidentally removed by employees. Whereas, Archiving allows very granular access to data, offering end users access without IT help-desk intervention. Whenever, you archive your data, one thing that strikes is the compliance issue. 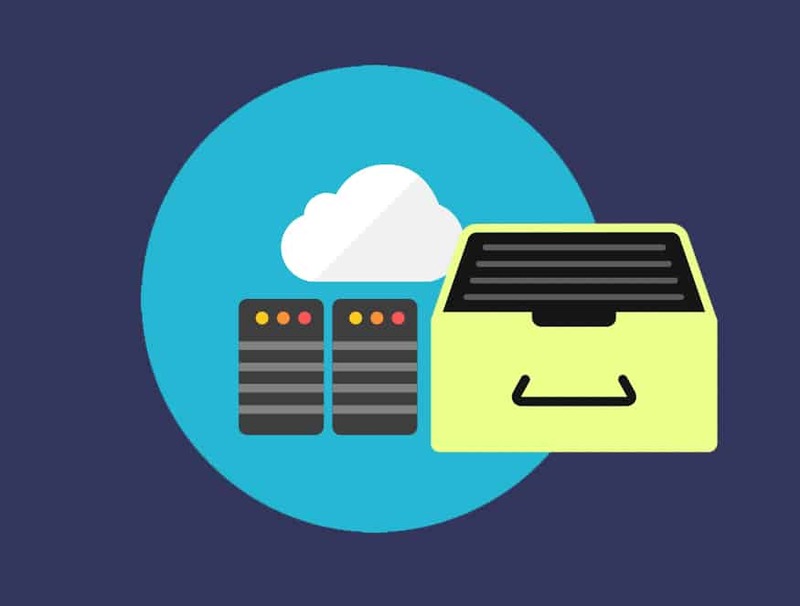 However, your archiving application, will always help you store the data in a separate server or even at times within your company network, with increased security and less storage cost. Data archiving allows your business or organization to do more with less. Nearly 72% of organizations are using their primary storage systems to store inactive data or paying massive money to Salesforce storage. As your system accumulates more and more data, it puts a strain on your system. A proper data archiving solution can alleviate these strains. Having a long-term archiving solution for your data helps lower storage and backup costs as well. Utilizing archiving and backup system can help reduce overall costs by upwards of 60%. Having a simplified strategy to archive data overloaded on Salesforce can ease your compliance and keep your business ahead of changes in archival technology. By: Admin Comments Off on What Are The Benefits Of Data Archiving With DataArchiva?